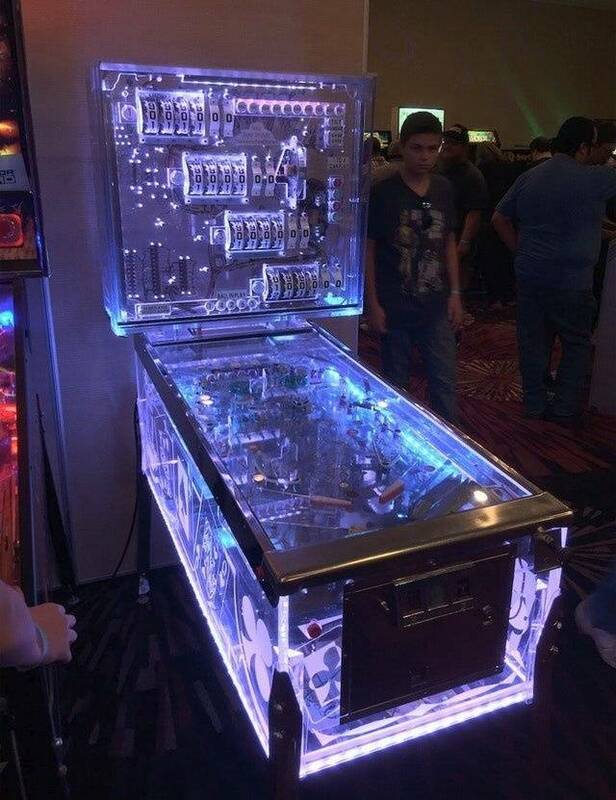 » Forum » All Pinball » Why keep using wood for playfields??? » Why keep using wood for playfields??? Why keep using wood for playfields??? So here's my question...why keep using wood for playfields? Why not try something else like a hard plastic? Wood is not very consistent as far as atmospheric conditions. Swells up, warps, splits, it gets those nice dimples in the finish when the ball jumps around, and termites will eat it. So why not a thick sheet of acrylic plastic. This is where I think Hard Tops has a good idea. I do not work for them, so I am not trying to sell their products, but I did one on my Evel Knievel and I really like it. But instead of sanding down the old wood playfield, just make a thicker sheet and do a playfield swap like a CPR type playfield. You could still drill out holes for your inserts and the like, and maybe it would last longer and hold up better. No more waiting for layer after layer of clear to dry and all the crap. I know some will say, "cause that's the way the factory did it" and that's fine, but we also used to use horse and buggies to get around and then we invented automobiles and there was resistance to that as well. But we got past that too. It's been tried in the past and was not a success, and this was before the implementation of heavy toys, ramps, mechs etc. Plastic warps, sags, melts, chips. Posts and screws come loose. Lord knows what kinds of things I haven't thought of or mentioned could go wrong with plastic playfields. I'm not really seeing the upside of interrupting a thriving industry for an unproven and risky plastic playfield experiment. Wood works fine and has for about a century of pinball manufacture. "Dimpling" only became a problem when Pinside invented it. Wood is a forgiving, strong, and durable material for supporting a lot of weight, mechanisms, screws, staples, etc. Interflip dragon is actually a hybrid playfield. The bottom 3/4 is wood, and the surface is a layer of plastic with the artwork reverse printed. There were other experiments done by other major manufactuers with plastic playfields, but they never went into full production. However, it seems like the future of playfields may be the hardtop overlay concept. I wouldn't be surprised if manufacturers started considering this. What did sonic use? Those games always have immaculate playfields. Sonics are wood with an amazing clear. I've tried using bologna and hard salami for making a playfield but that didn't work out well. It's true. I had a mars trek in gorgeous shape but had some planking up top by the hole. 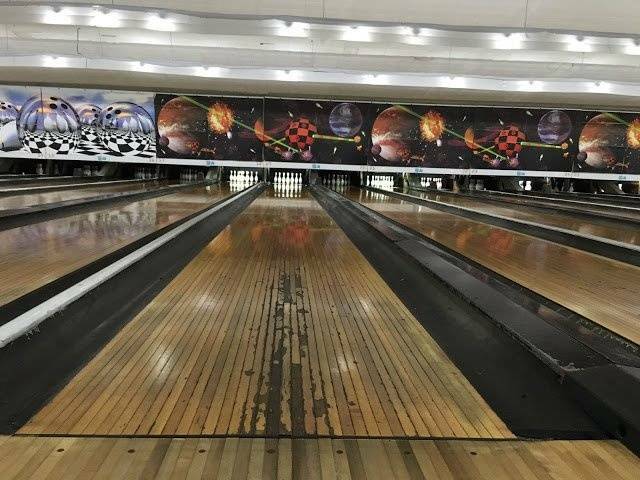 But players only like the feel and sound of a ball rolling on dimpled wood. Why is cement still used for foundations? Ok they tried in the 80's..... what almost 40 years ago. Plastic haven't improved at all since then I guess. Maybe a mixture of the two them would work. Save a tree and recycle a water bottle. What manufacturer is willing to take the risk? Small manufacturer gets it wrong, they're out of business. Stem isn't exactly known for their innovation. Ok they tried in the 80's..... what almost 40 years ago. They did it again in 2009 - so 9 years ago, and players were still not loving it. Yeah I have those and I like them. Doesn't seem to fix the flaws in a worn playfield (worn thru paint that kind of thing) though. Wish it did. I don't know, change is hard I guess. Just trying to come up with ideas to speed up the process of getting the playfields out to the public, without waiting years and years hoping they will be made. We just need more companies making reproduction playfields. Now we are down to 2, at the same time that the market for repos is at an all time high. I think a quality phenolic material would be perfect. Wasn't Sonic's method of clear coating highly toxic? Had an Elektra that had a thick clear plastic overlay over wood. Plastic ifs awesome idea and I think it could outperform any plywood out there..and it would be mold resistant as well. It wears out the router bits out much faster. It sags under it's own weight, so you need metal side rails. Bally tried on several games. I believe there were a couple of plastic playfileds on a couple of the Kiss prototypes with the speech. There were issues I am sure why it was never brought to production with several attempts. I personally think heat would be a big negative...most of us have seen smoke out of a machine...imagine a coil or something melting your playfield. I have seen melted inserts so not a big fan of my whole playfield melting. Wood and a PETG veneer with artwork printed on the underside is the best of both worlds. No clear coat or wear issues but still cheap, light and easy to work with. Homepin Thunderbirds is using this method, maybe Team Pinball Mafia too. 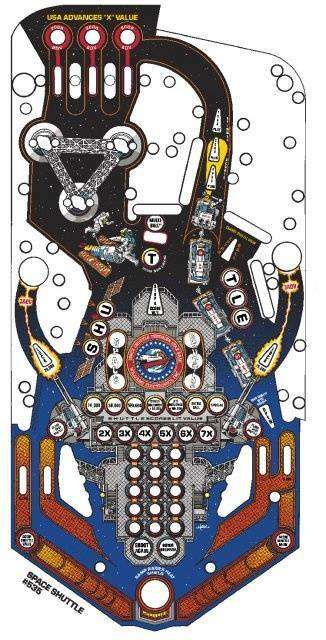 A pinball playfield made of G10, (garolite) would be indestructible. It's glass impregnated plastic. It's a royal b!tch to machine. I refuse to run it in my shop. It will destroy your machining centers. One thing you have to keep in mind, when dealing with plastics, is the ability of the artwork adhering to the material. G10 is in the phenolic family. That is what we have now with the Outside Edge overlays. So people who like those, would be the obvious customers for a playfield like that. I had a Sonic Cherry Bell for a short time. There was a small nick in an area that was red in color. That nick looked different then a nick you would see in a piece of wood. I had to remove the pop skirts for cleaning. Under the skirts was a lot of bunched up plastic film that was bubbling up that I had to cut away. My opinion that that Sonic used some type of thin mylar film with reverse printing. It was a very nice play field. But I think a thin film reverse print was used. I have no idea how Sonic did the inserts; They were exceptional with no cupping, sinking, or raising. One thing you have to keep in mind, when dealing with plastics, is the ability of the artwork adhering to the material. Actually there is 3. Mirco, CPR and Peter @ Buthamburg, although he hasn't produced a large amount of titles admittedly. We use a sintra substitute at work that seems to have very little flex compared to acrylics or other plastics. The size we use is about .75” thick and about 18”W x 36”L, so while not the full size of a playfield, it’s still large enough to demonstrate sag. You can print directly on it (unclear on durability). I don’t think it’s lighter than wood though. Yeah, that would be a major concern. We find that plastics are very challenging to adhere other materials (glues, inks, etc) directly on to. Acrylic scratches. Sintra gets brittle. ABS melts. Sheet metal FTW - haven't you ever marveled at the art prints on aluminum? Amazing. Aluminum would be great, except for that it would weigh 60 pounds, dimple like crazy, and conduct electricity. I still think Richlite would be the way to go. It saws like wood. It drills like wood. It takes paint. Is hard as nails. I have the space shuttle overlay, haven't installed it yet. People today are putting such thick automotive clear on their restored playfields these days I don't know that people truly care about balls rolling around on wood, because they aren't.. They're rolling on polyurethane. 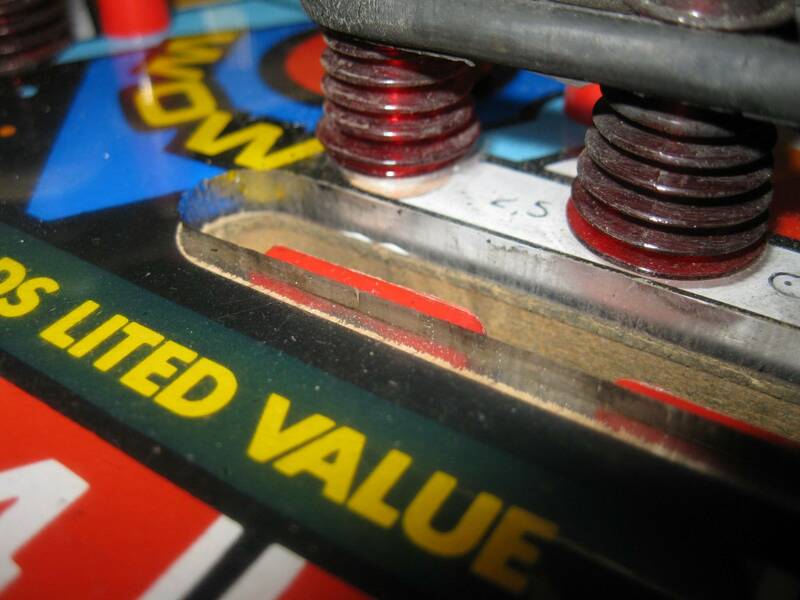 Once the paint is ruined on a wood playfield, you're either attempting to touch it up yourself, completely stripping both sides of the playfield to have it professionally touched up, or you're still stripping everything off but swapping out the playfield from CPR. Wood will continue to be used probably forever more for playfields (at least as the main base), but I like the idea of art on a sheet that can easily be replaced. It's like people that ask "why are we still using asphalt for roads, why aren't we making roads out of solar panels?". Because asphalt is really cheap, it's pretty durable, and even when it wears down you still get a good grip. Wood is amazing stuff. Cellulose fibres are about 50% carbon and are long, thin and light. And crossed hatched in plies and resin has great dimensional stability. Plywood springs back rather than bends, it absorbs sound, doesn't melt, is a good temperature insulator, is non-conductive, can be drilled, filled, sanded, painted etc. And economical so in all very hard to beat. And wood grows itself so it's renewable. Richlite is similar to plyboard, ie: paper and wood fibre held together with resin, so might make great playfields too. What is the playfield made of on Jolly Park and Verne's World (Spinball) ? Seems like there's a clear hard plastic layer. Maybe it's on top of wood. If they perfect the playfield , Pinside will still complain that parts still wear out. If the parts are perfected , the cost of said machine would probably be $50,000 a unit . Pinside would then have a meltdown. Phenolic sheets should get another go. It drills similar to wood, and is very rigid/dimensionally stable. I've used it in some manufacturing applications like high production count material runout tables, and I've been quite impressed. It’s a 1/4” layer of reverse-printed Perspex on top of MDF. I’ve had a lot of games with these playfields and I love them. INDER, Spinball, SLEIC and some other Spanish companies used them. i have a bally rolling stones with a plastic playfield. it just feels different and apparently on route the mechs would fall off. its never happened in home use here , though. So playfields are overwhelmingly made from plywood - would there be a benefit to making 5 or 6-ply surfaces from plastic? It sounds like we are making assumptions about a solid sheet of whatever material. What about thin layers epoxied together to be a bit lighter? would there be a benefit to making 5 or 6-ply surfaces from plastic? It sounds like we are making assumptions about a solid sheet of whatever material. What about thin layers epoxied together to be a bit lighter? 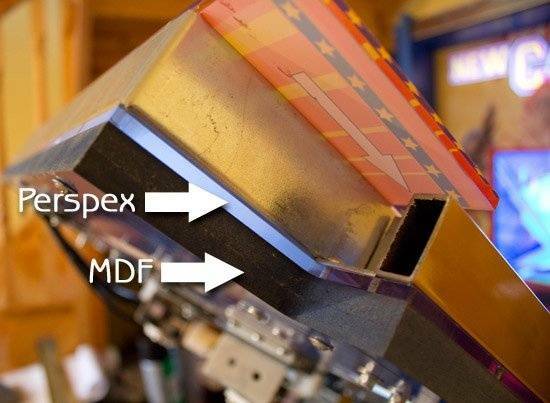 I don't think there would be any weight savings to layering plastic, you'd have the same density (plywood has air because it's engineered glued particles). Also how would you merge plastic layers? If you use an epoxy that's a lot of labor (expensive), you might as well make a sheet of carbon fiber. If you tried merging them with heat (like ultrasonic) you could potentially melt it where you don't want to and compromise the outside surfaces, maybe even warp the whole thing. Some things just have to stay wood. "Damn! She gives me major wood." "Damn! She gives me major plastic." It's expensive ($1500 a 4x8 sheet), heavy (4x heavier than plywood), and wears your tooling out fast. I can't see Stern spending the extra cash, but maybe some new joint will open that will sell "Ultra Premium Replacement Playfields" if the market will support it. 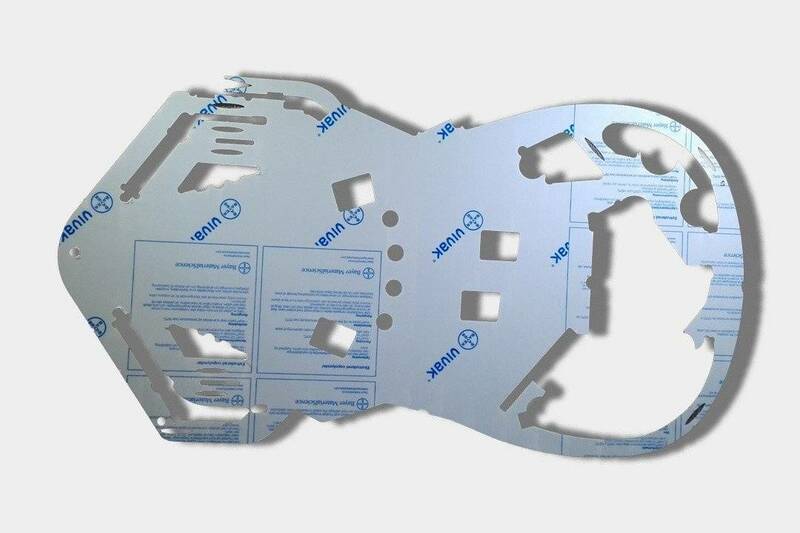 A very thick piece of plastic sheet overlay.